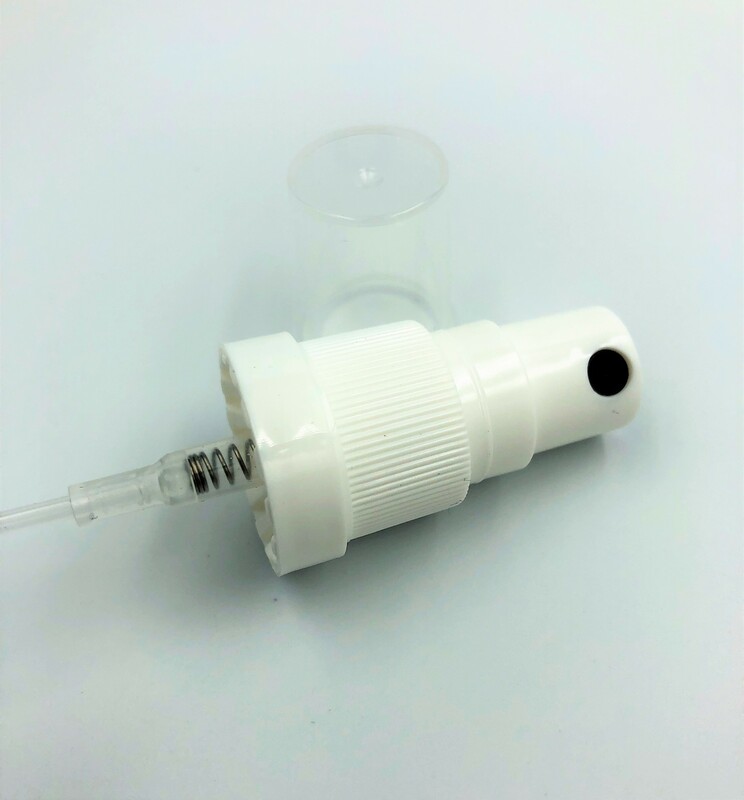 Colour – White spray nozzel with a clear suction tube and cap. 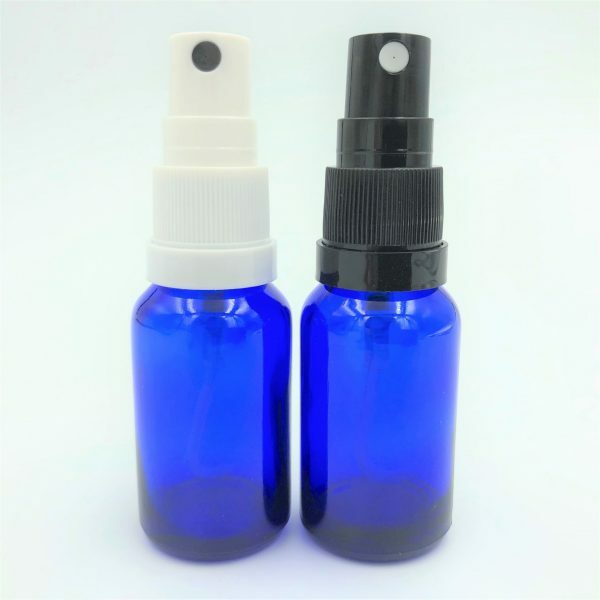 Supplied with a clear push on cap to protect the spray pump. 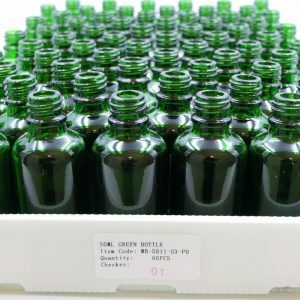 Suitable for a range of diagnostic, homeopathic, aromatherapy, e-liquid, and healthcare applications (sold separately). 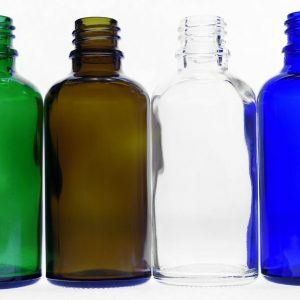 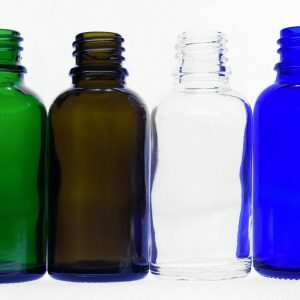 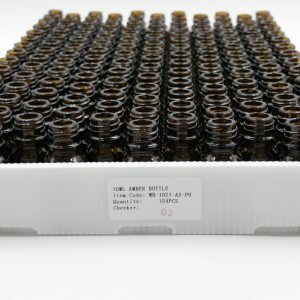 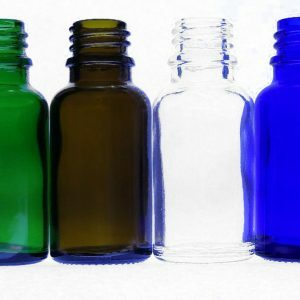 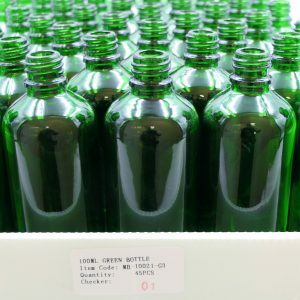 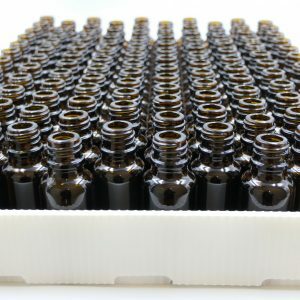 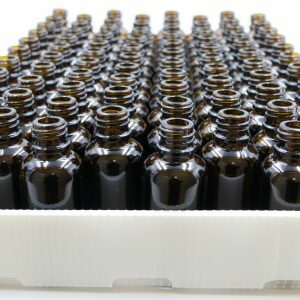 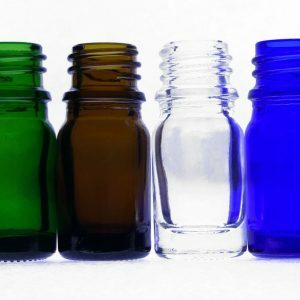 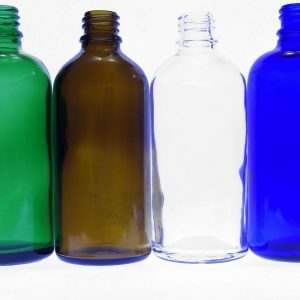 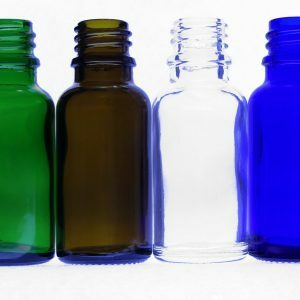 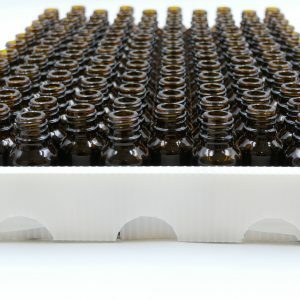 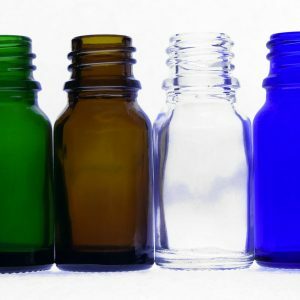 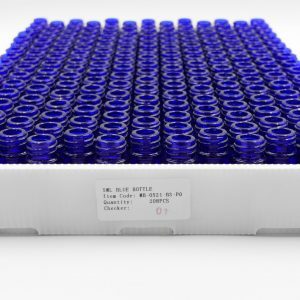 Use with any DIN18 moulded glass bottles and collared glass vials (5ml, 10ml, 15ml, 20ml, 30ml, 50ml, and 100ml) as suction tube can be cut to fit these glass bottles and vials. Performance – approximately 130ul per spray (water), approximately 115ul per spray (70% alcohol), approximately 130ul per spray (vegetable oil).